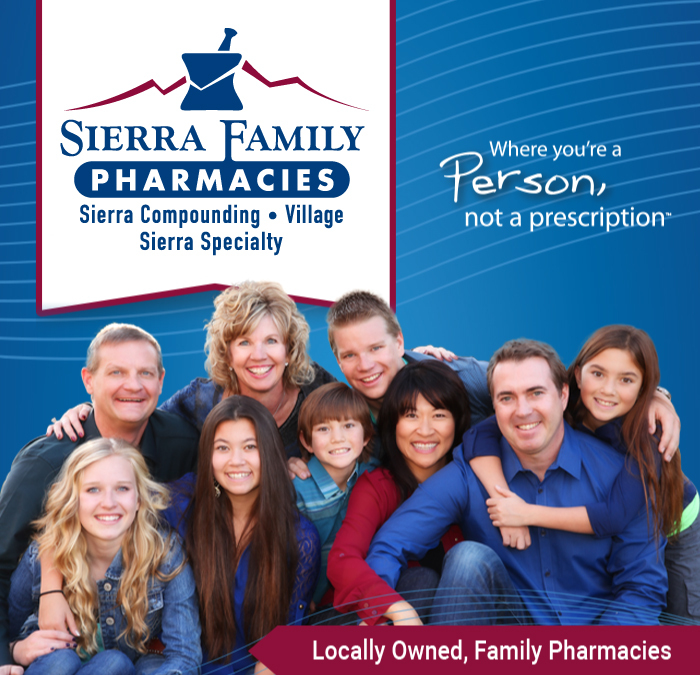 PCAB Accreditation demonstrates that Sierra Compounding Pharmacy meets the highest quality and safety standards in the pharmacy profession. 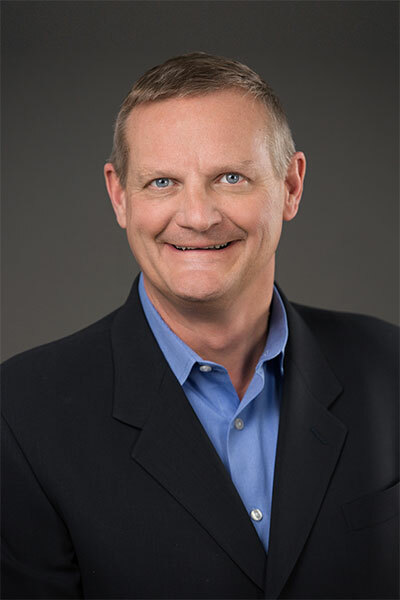 With the high volume of prescriptions that are compounded each year, there has been a need for an enhanced, profession-wide system of standards by which each compounding pharmacy can test its quality processes. While compounding pharmacy is regulated by the state, PCAB Accreditation is an even more comprehensive way to ensure a compounding pharmacy is meeting the highest quality and safety standards.